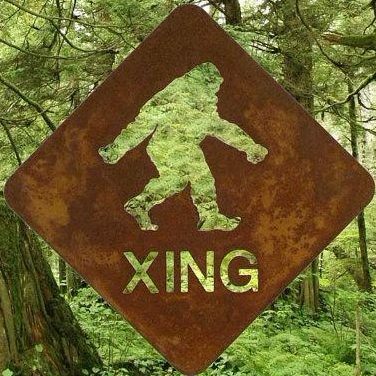 I ask for a message from the Sasquatch for this website to share with humanity, to save our Earth and make contact with star elders. “Yes, it’ll be a privilege,” he replies. 25 Grand Cycles before this one, 2nd Level Master Soul in the Sage Role, no Soul Twin. Another specialty of mine: soul origin. Like a lot of us on Earth at this time, do you ever feel like you are not from around here? I tune in on the Sasquatch and get: from the Andromeda Galaxy. First time here…so here it goes! I had a dream maybe a month ago now where I saw a very large footprint in the snow, I’m sure Sasquatch, & then saw in white letters “10 bonds & 6 souls”..so when I read this story I knew it must be related some how? Is there anyone that might be able to help me understand what is going on in both this experience & in my own dream?